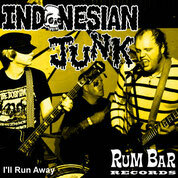 F' Yeah, Rum Bar Records has for you, the official ANTHEM of Summer, from Milwaukee's glam-punk denizens INDONESIAN JUNK. 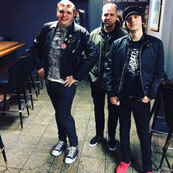 Stream and available for you right now is a song so sticky n'sweet, oozin' with glam-punk, power-pop, & bubblegum, it'll stick to your ear like Glue! "I'll Run Away", the first single off the sophmore release of 2017 coming atcha this fall, only on RUM BAR RECORDS. 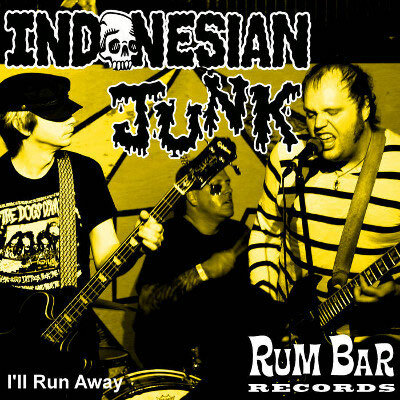 That heady concoction is still present on the latest Indonesian Junk song, “I’ll Run Away,” though it’s given an extra push this time around by Shane Hochstetler and Howl Street Recordings. 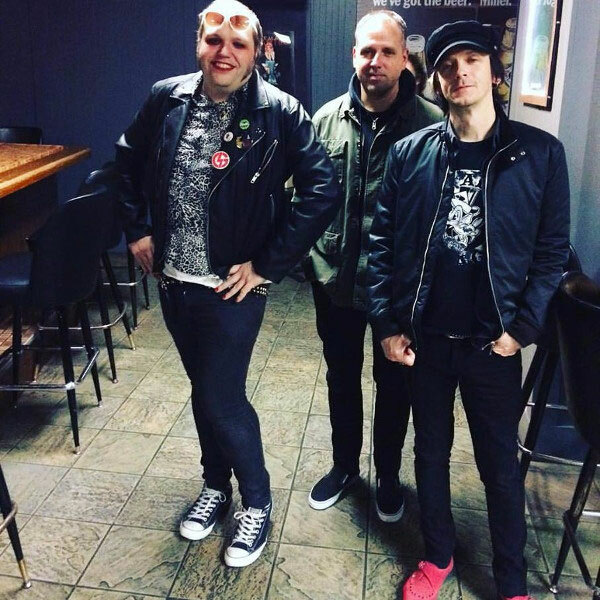 Singer-guitarist Daniel James, bassist Johnny Cyanide, and new drummer Mike Mattner sound appropriately snotty and pissy on the new track, spitting and sneering at a pace that’s both head-bopping and head-banging. After all, this is a band that takes its name from a Cheap Trick lyric, and whose original members (James and Cyanide) met at an Alice Cooper show.